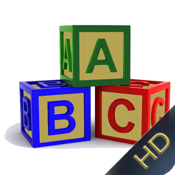 Abc4Kids HD is a cute educational application that teaches your children the letters of the alphabet. 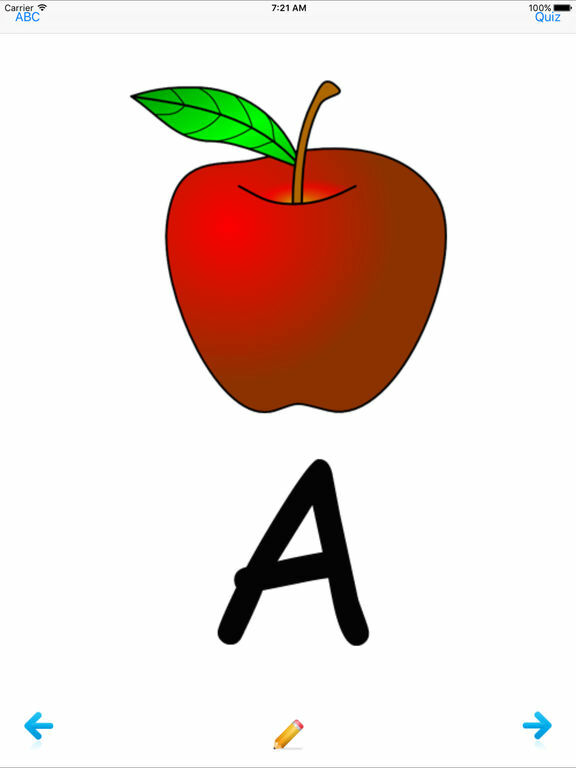 The application has a picture for every letter and a female narrator speaks the letter that is shown. There is another feature. 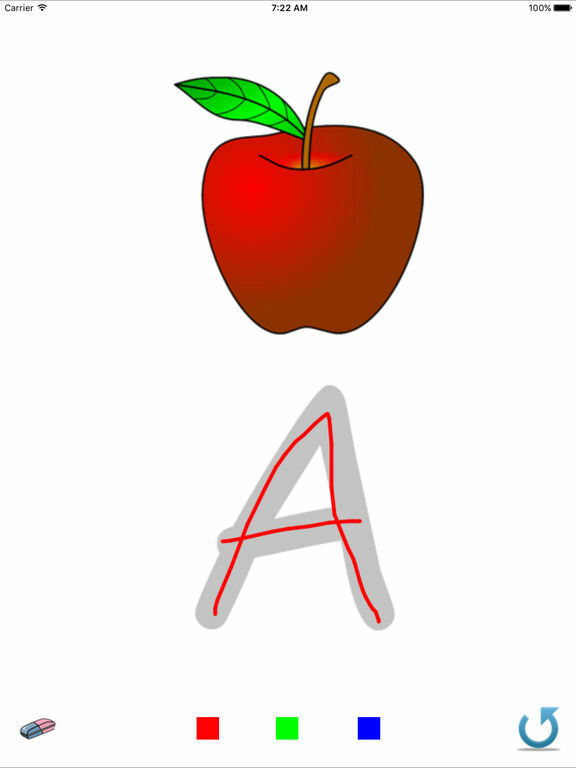 If you tap on the pencil at the bottom of the picture of each letter, another screen will open that enables your child to write the letter by touching the screen. 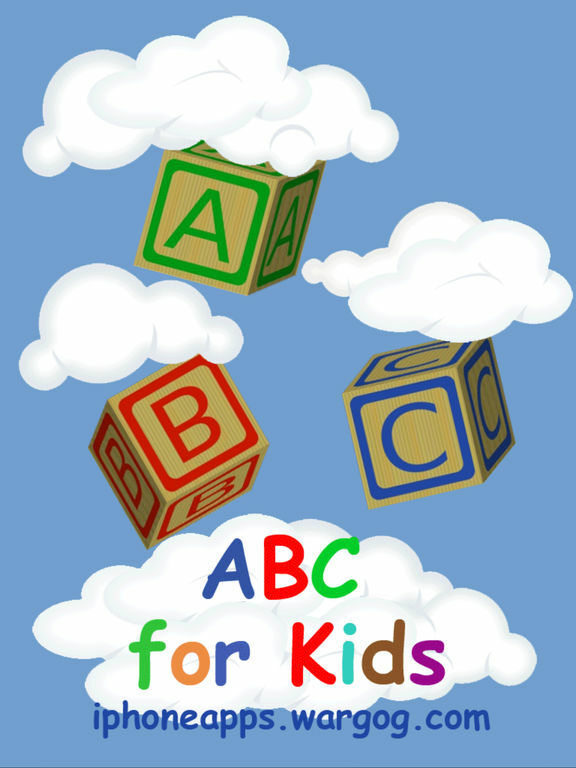 This way your children can learn the alphabet while having fun! If you have any suggestions for improvements, or you have any issues, we would be glad to receive an E-mail from you.